The pressure is on to deliver more performance at a lower cost, more capacity with fewer resources, and more business value with legacy systems. Aging and hard to manage infrastructure can make it tough to deliver what your business demands – but that’s about to change. 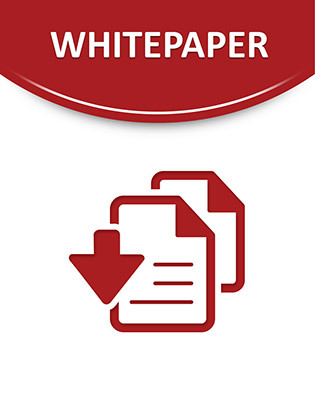 View this e-book to see how the new SPARC SuperCluster T4-4 combines the very best of Oracle’s high-performance technologies in a single machine – giving you an engineered system that is designed, tested and optimized to handle the most complex multi-tier workloads with unparalleled ease.